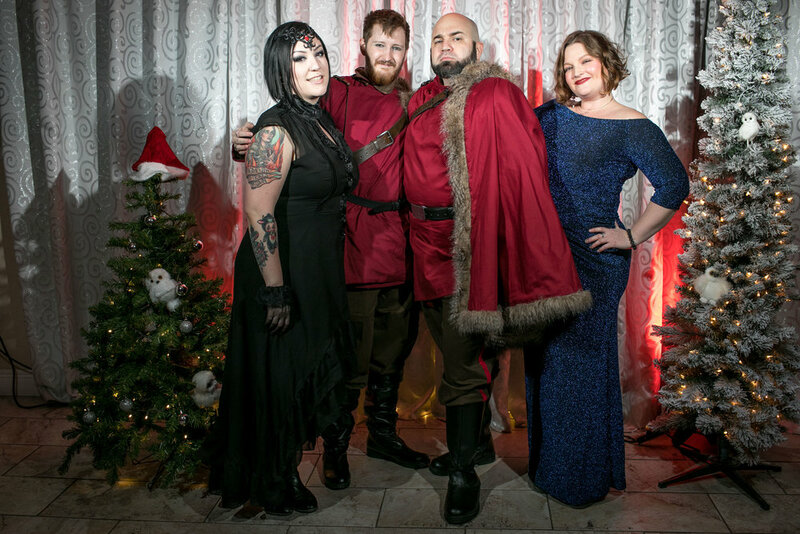 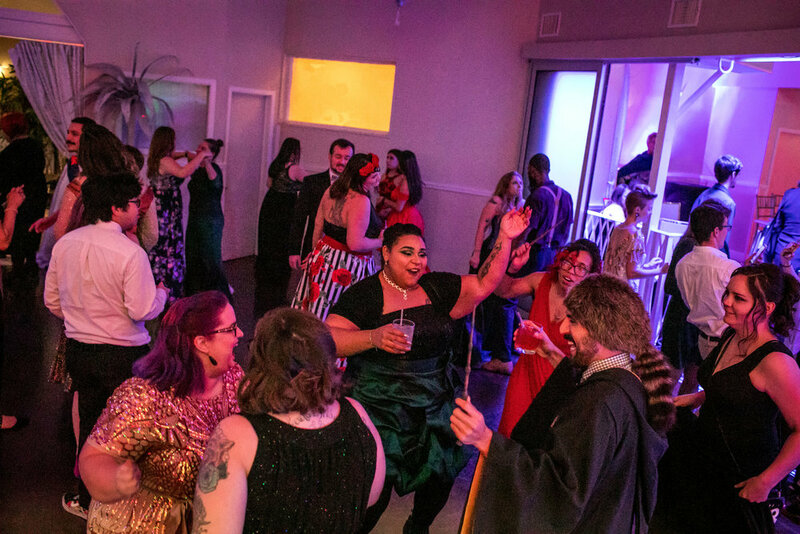 The 3rd annual Austin Yule Ball is hosted by Worthwich School of Wizardry to celebrate the end of another magical term. 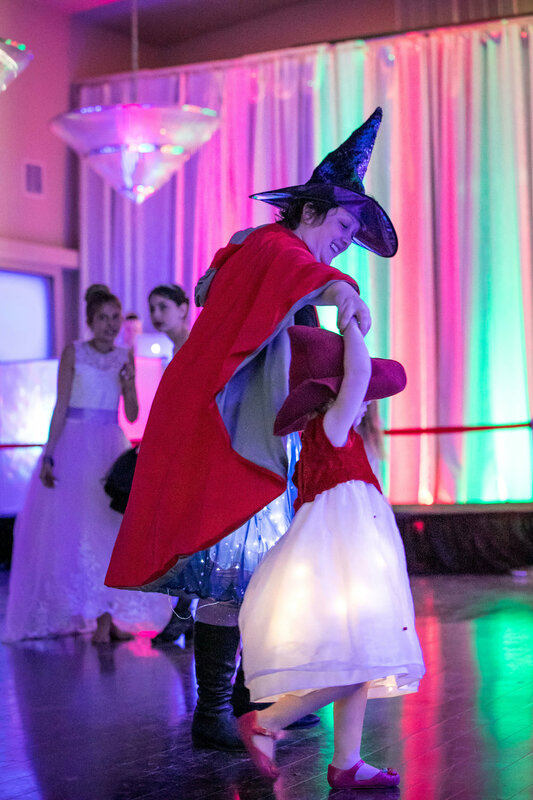 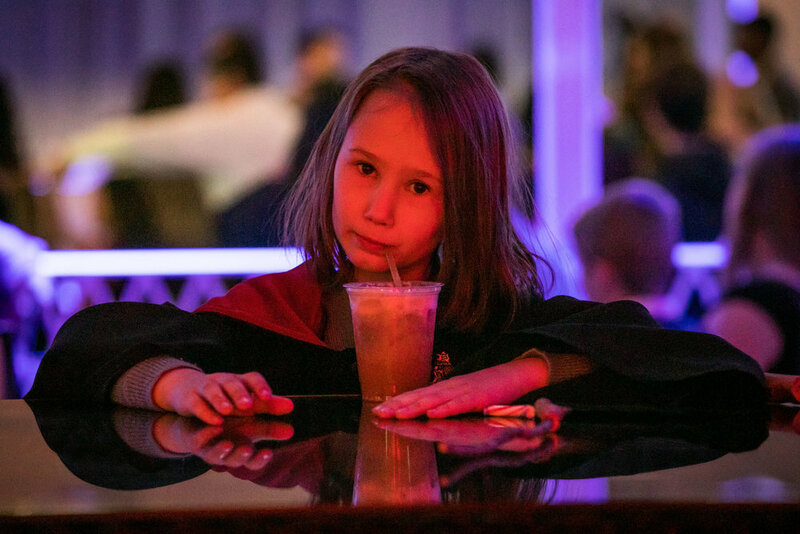 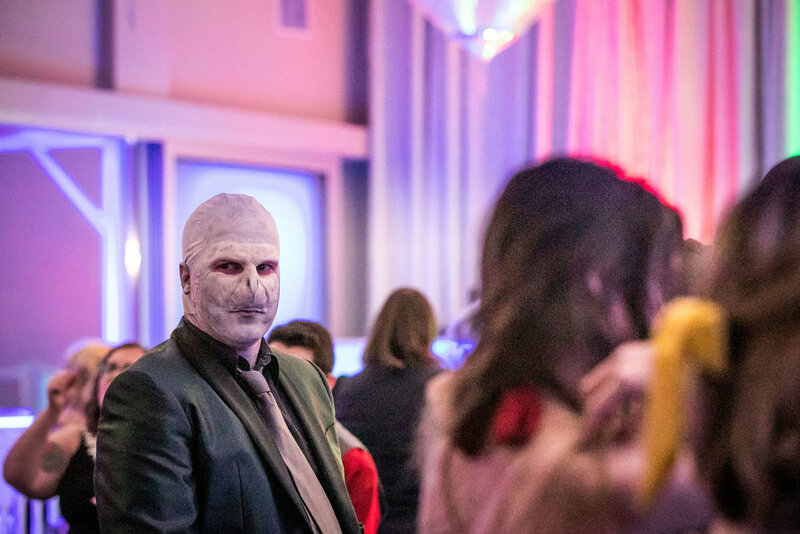 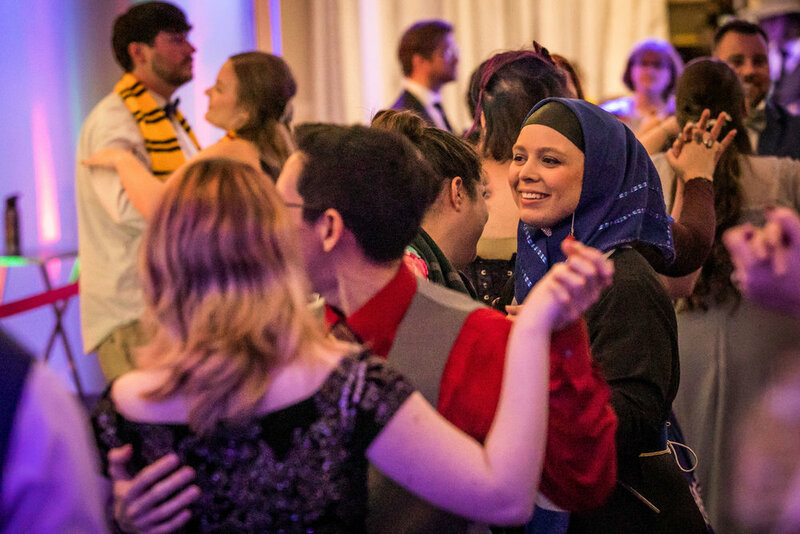 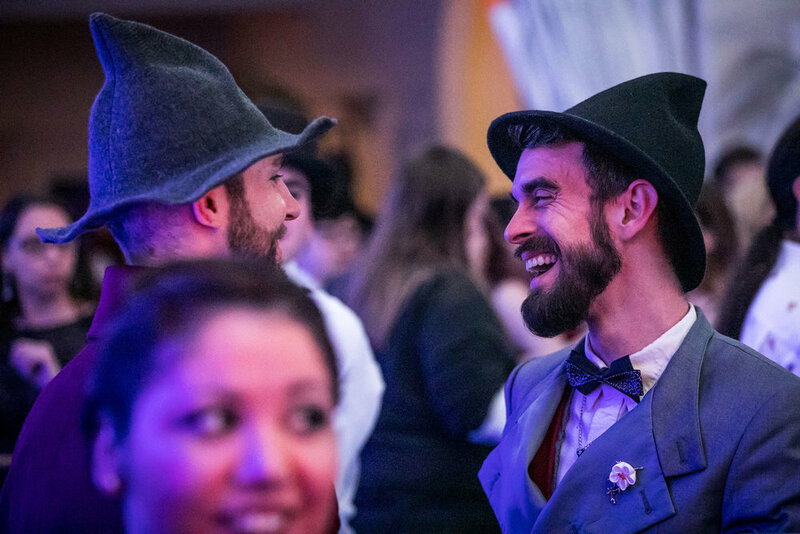 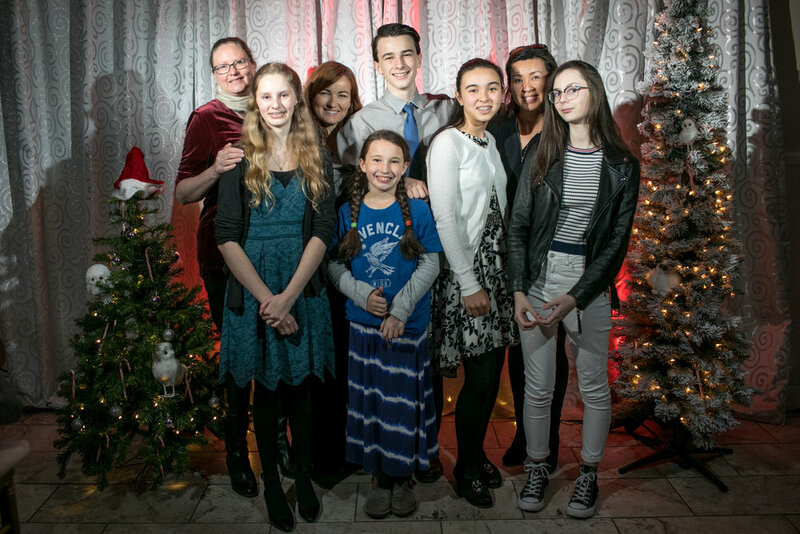 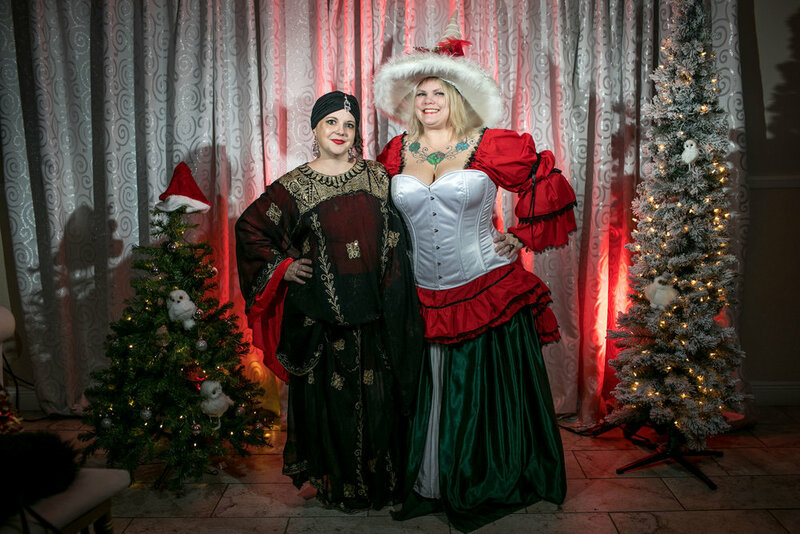 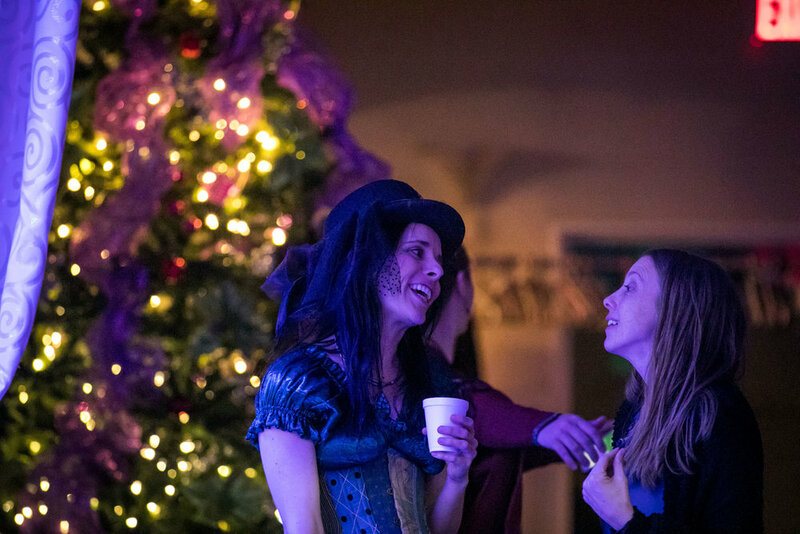 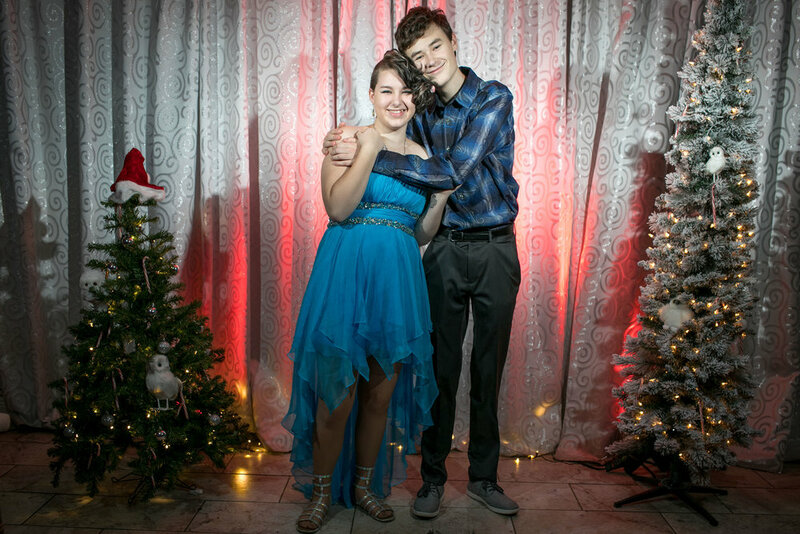 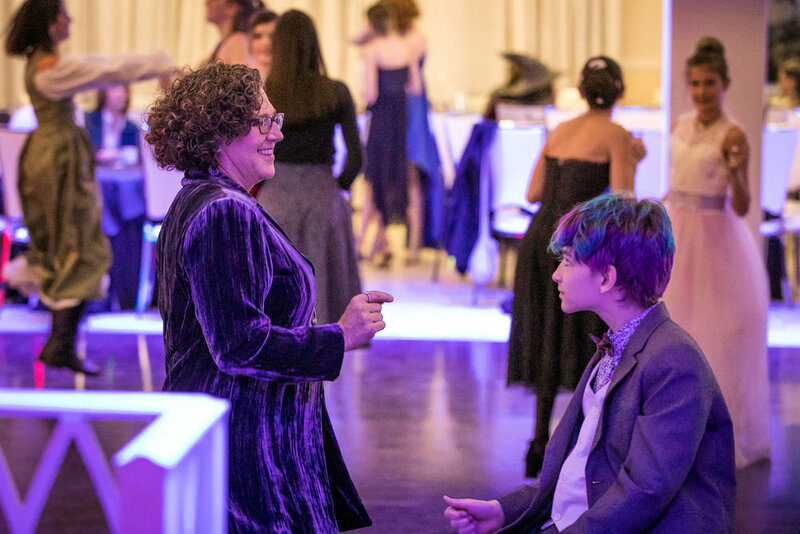 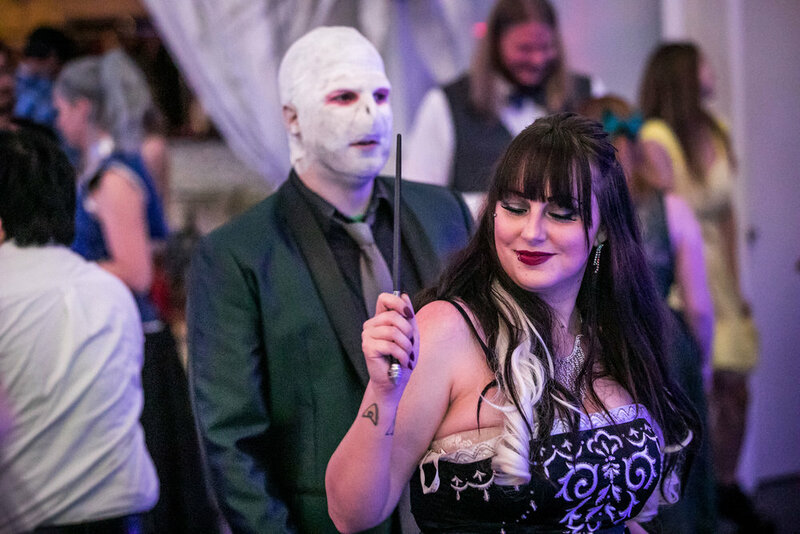 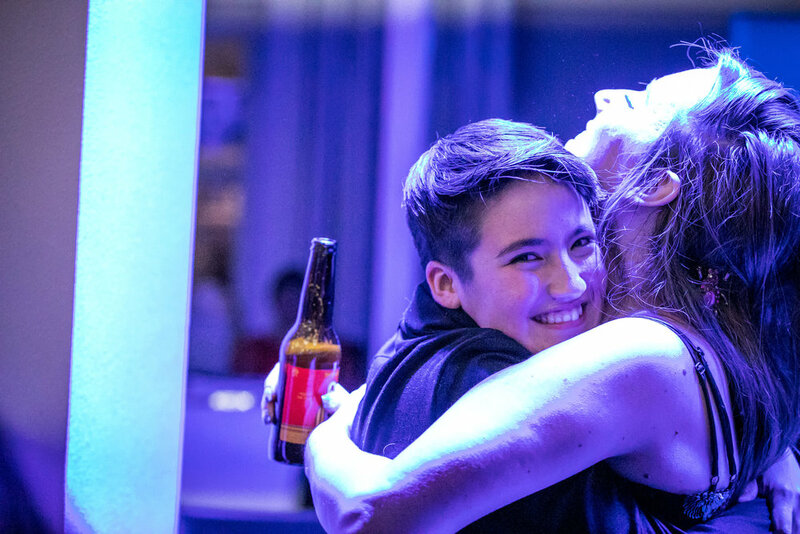 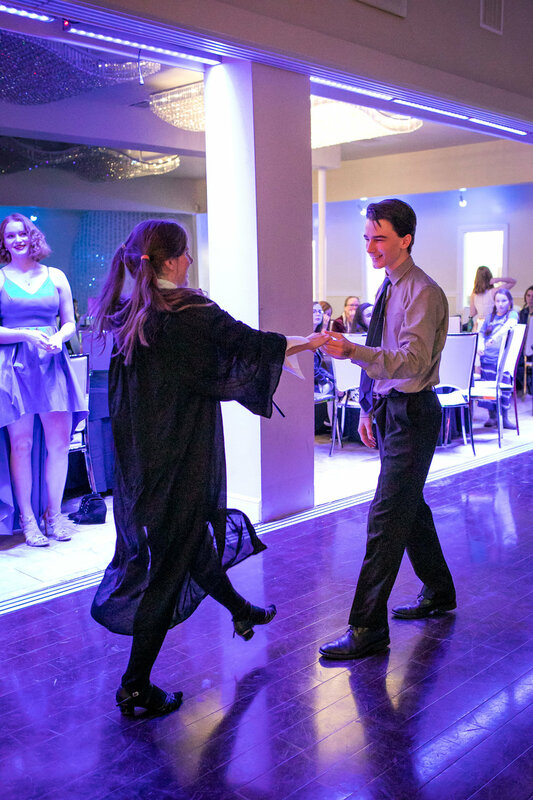 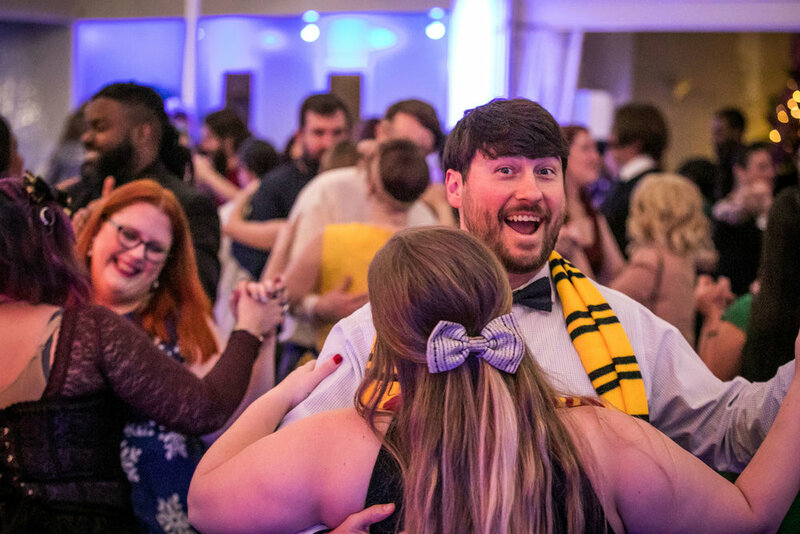 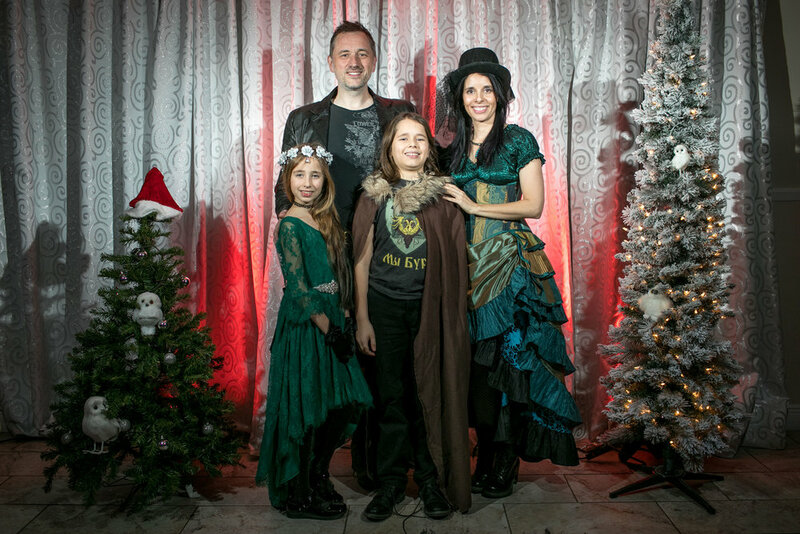 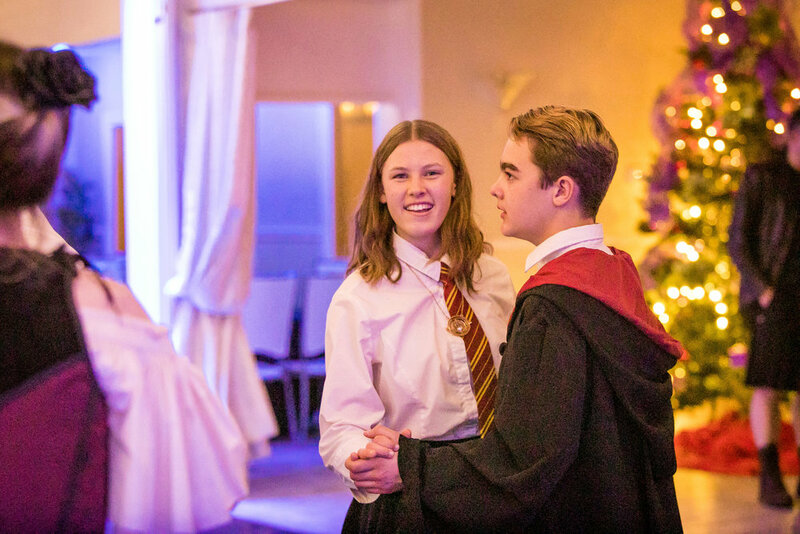 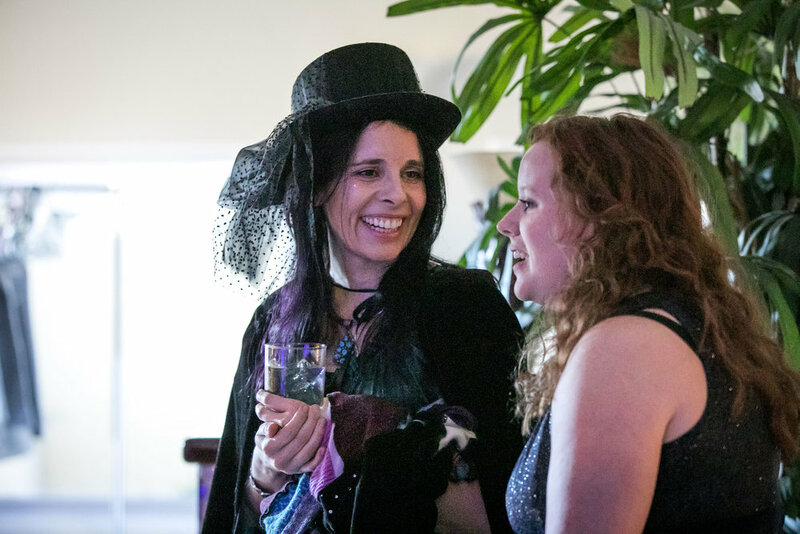 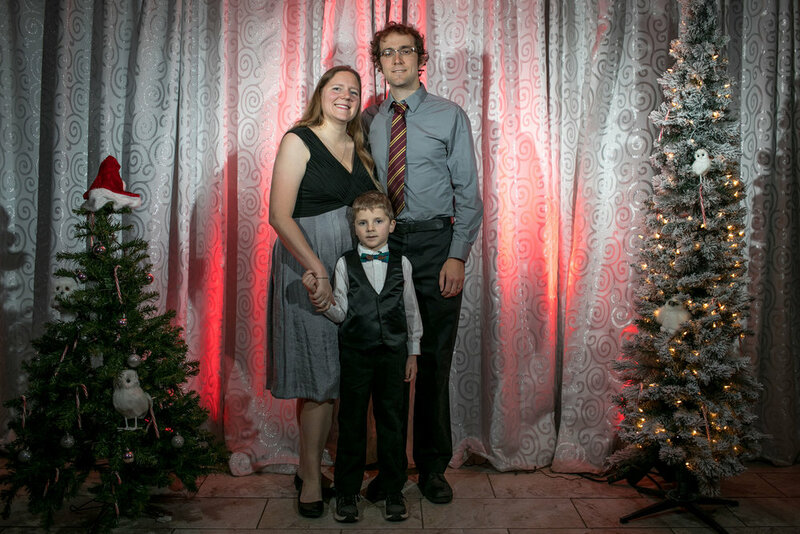 We enjoyed a night of wizard wrock, holiday music, delicious brews, and formal dancing among fellow students, witches, wizards, professors and a flurry of fantastic creatures. 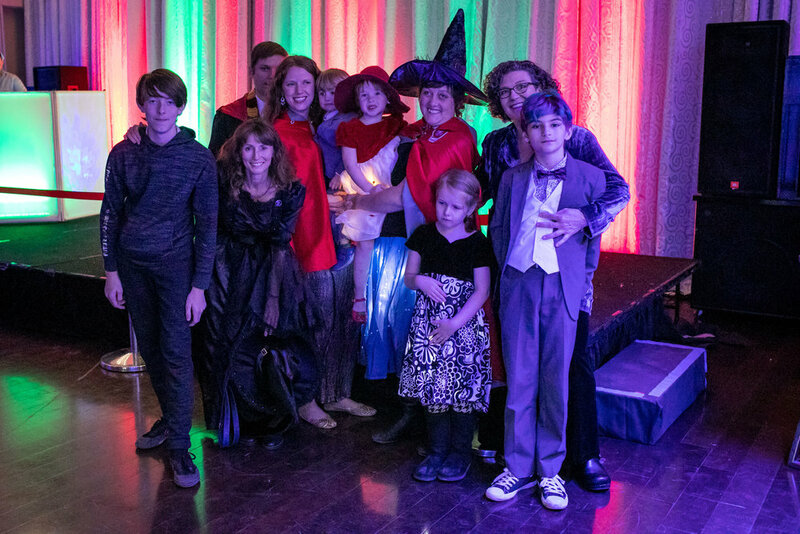 Thank you to all the magical people that joined us! 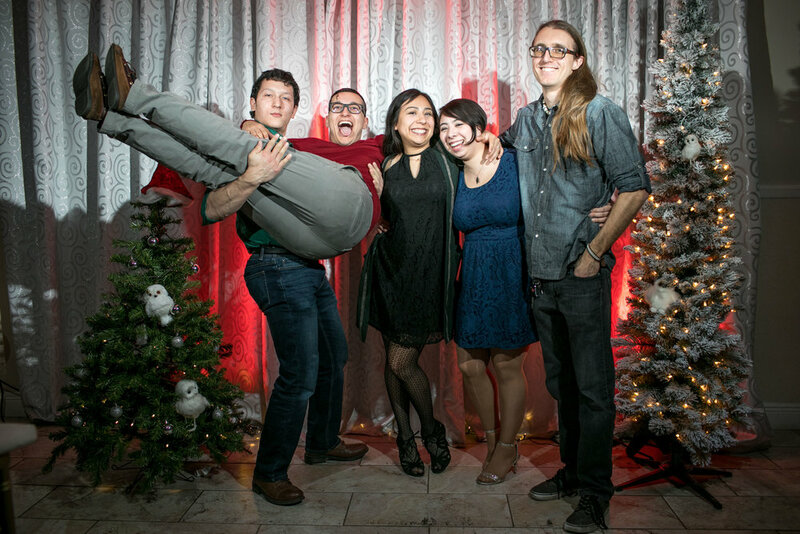 Here are some highlights of us looking like a babbling bumbling band of baboons… in the best way possible.